I always felt self conscious about my weight and was depressed. 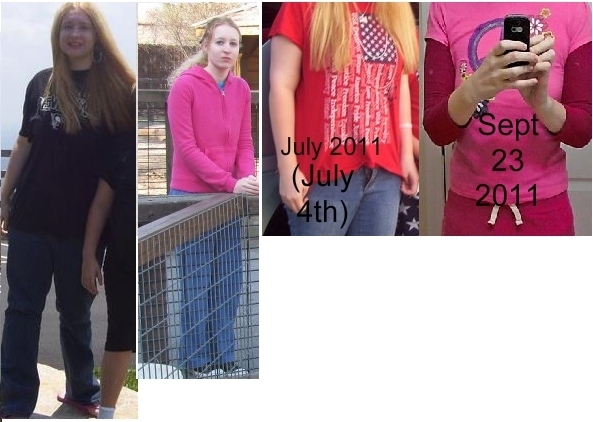 In July 2012 in my step-dad’s home in Florida, not knowing my weight I actually looked at how big my stomach had gotten and I put my foot down. I decided the next day, I’d go on Atkins, which he had told me about earlier. I was amazed that you could eat a lot as long as you kept it under control. I had a problem with overeating but this diet actually helped me. The first few days I felt weak and tired but soon I had a load of energy and was smiling a little more each day. I had to include exercise during the mid-point of weight loss to keep my metabolism running. I did a lot of cardio. When I reached my goal I was so proud of myself and I smiled so big, it was one of the most awesome accomplishments I ever did and I did it myself. RELATED: Before And After: UniQue Lost 172 Pounds Through Hard Work Period! 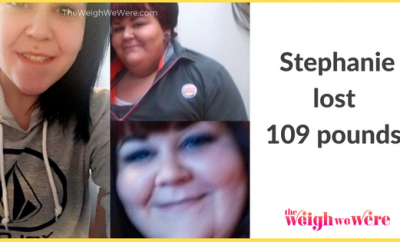 109 Pounds Lost: How I got my life back pound by pound!